No more painting the old timber fascias, simply replace or cover with UPVC Fascias for protection that lasts for years. 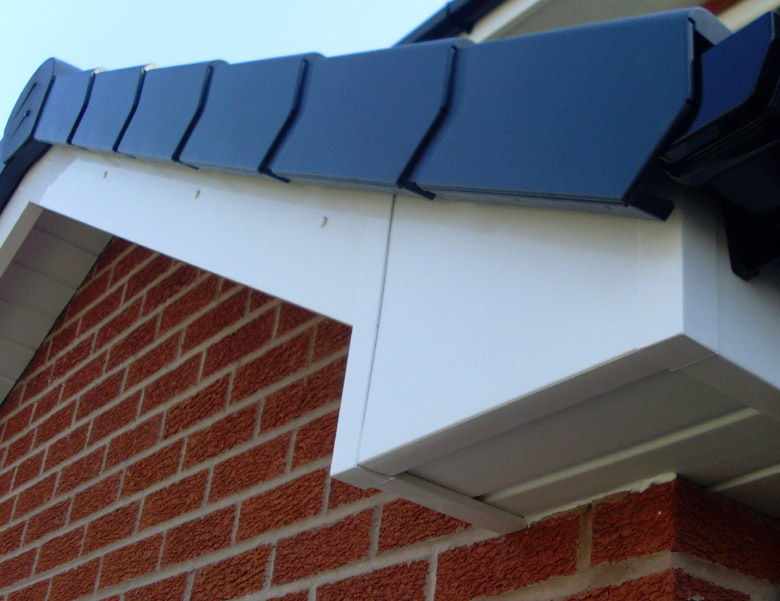 UPVC Fascias in Worksop and Retford: With the latest developments in PVC-U and PVC-UE roofline, we supply a range of colours and styles to suit your requirements that will add value and protection for years to come. Huge choice of colours and styles. No warping, cracking, flaking, or rotting. 100% Calcium Organic Skin & Core. Complies to New EU EEC 76/769 Directive. 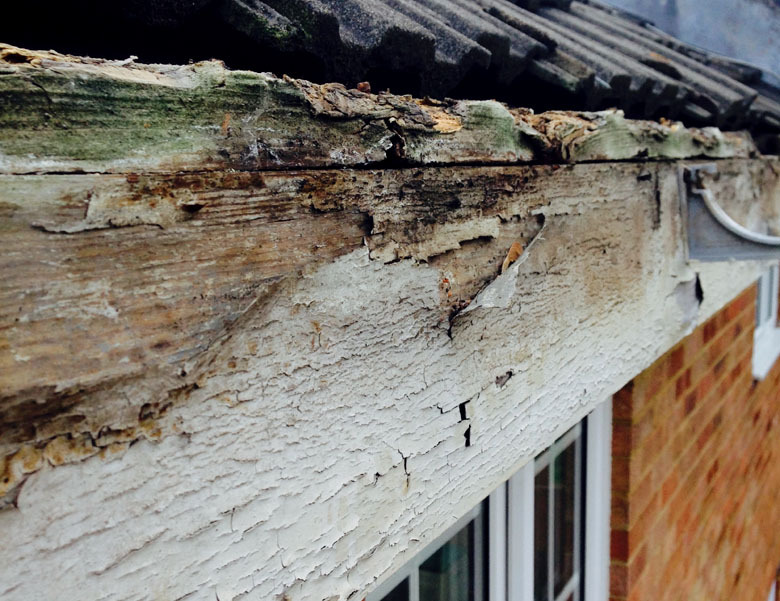 Photographs showing examples of old / rotting Fascias, and after new PVC Fascias have been installed for aesthetically pleasing and lasting peace of mind protection. UPVC Fascias / products and supplies you can trust! 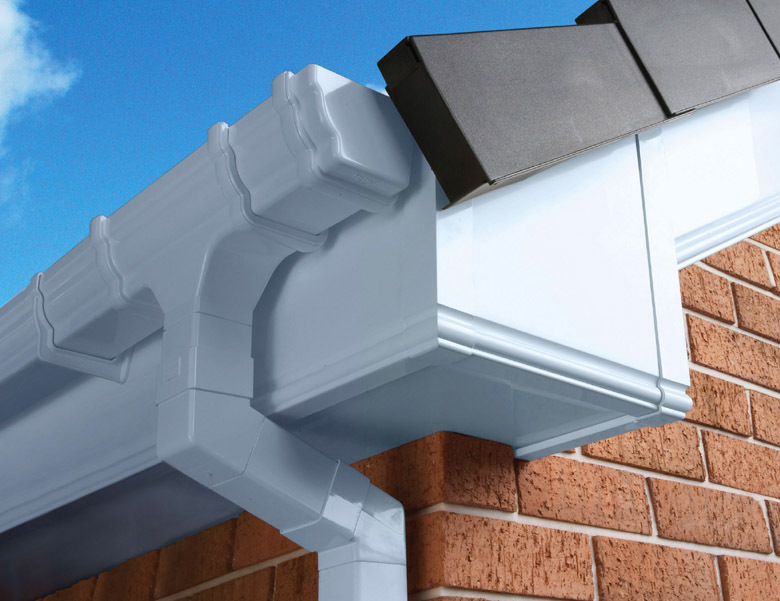 Discount Fascia and Window Supplies Limited in Worksop and Retford stock and supply Fascias from Kestrel – market leaders in this industry sector and a product you can trust and rely upon.